Ask a roomful of Millennials what’s for dinner, and you’ll get a slew of answers, including the names of several food delivery platforms—from DoorDash to UberEATS. The number of food delivery app downloads is up 380 percent compared with three years ago. An average of 12% a year. However, on-demand food apps grab 15-30% of your potential income out of your hands. As food delivery becomes more ubiquitous, restaurant owners who increase brand recognition and encourage conversations will corner the delivery market. Start by implementing strategies that retain your brand identity regardless of which restaurant delivery platform your customers choose. Update your packaging for brand recognition. The Millennial who jumps on Postmates Inc. and orders food delivery has bypassed your restaurant website to order from a third-party app. For new customers, their first interaction with your brand is when they’re handed a bag with your packaged meals. If the contents are sloppy inside a nondescript bag, then you’re missing an opportunity to portray your restaurant brand identity. Consider how your customer physically interacts with your brand upon delivery. Can you improve on visual elements or how the containers function? Use tamper-resistant seals with your restaurant logo on your packaging. Doing so reassures customers that you care about their safety and adds an element of trust while promoting brand recognition. Review your packaging options. You may need different containers to account for longer delivery times. Consider upgrading your bag. This is the first touchpoint that a delivery customer sees and handles. 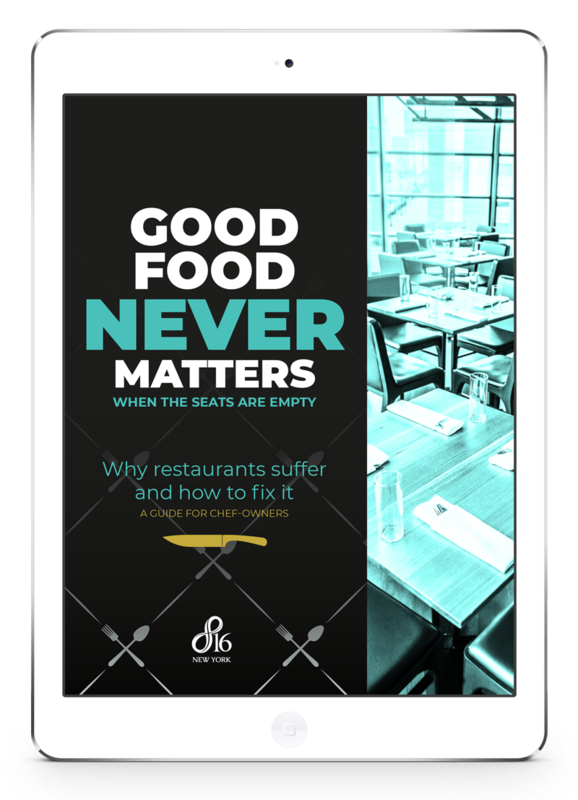 Maintain your restaurant brand identity with printed materials. Encourage customers to communicate directly with your restaurant while increasing brand recognition with a consistent visual presence. Try various promotions and types of printed materials, then use metrics to see what works. Attach a business card with your logo and a printed call-to-action. Either staple it to the bag or toss a couple inside, so your delivery customer can share with friends. 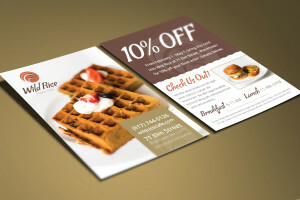 Add an insert directing customers to your website or a postcard offering 10% off their next delivery for email sign up. You could even lead them to a survey on a social media platform. Consult with food delivery platforms for smooth integration. On-demand delivery apps don’t always function well or at all with your POS or loyalty programs. Most make data collection difficult. You don’t have to buy into every delivery app in your area. In QSR, Justin McCoy, vice president of marketing for Wisconsin-based Cousins Subs, suggested that using multiple services chips away at your restaurant brand identity. Test out various food delivery platforms and choose apps that allow you to add visual elements of your brand, from logos on menus to customized web pages. Look for potential integrations and data-gathering opportunities. Request more information, and find out how each platform’s customer service process works. Customers are going to get more finicky about their delivery soon. Just look at how Amazon took over the retail delivery market with quick, cheap delivery. The novelty of delivery will not last long. Those who do it right and create a cohesive promotion and marketing strategy for restaurant delivery will have the upper hand when growth plateaus. Jessica writes compelling data-driven content that engages readers and helps business leaders communicate effectively on all levels. Fueled by a passion for writing and an abundance of coffee, her optimized copy delivers results. The food delivery service is blowing up right now! I’m working with a client now who is trying to deliver boiled seafood including crawfish both locally and nationally.. We’re looking at the Hello Fresh moto of delivery. We need to tap more of that area for sure!